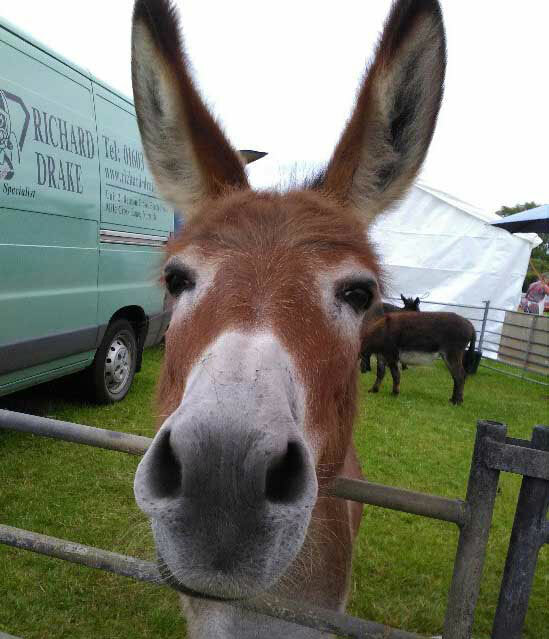 Most of our visits are private, but from time to time we do attend events which are open to the public where you are welcome to come along and meet our lovely donkeys. Please note: There may be an admission charge to some of these events. Congratulations so pleased for you. You deserve it. Congrats from Sanford House . See you soon. Congratulations you all deserve the people vote, Thank you, everyone that voted. Fantastic Sarah - well done! Soooooo happy for you guys!!! Yo are amazing and you SO deserve this!!! 💕❤️😘💝!!!! Good luck you deserve to win. Oh, so, so happy. Tears even! How about something a bit different? We have been invited along to the first ever Fine City Soup where we will be in excellent company with 3 other fabulous good causes. We each get 4 minutes to make a pitch, you get to eat some very fine soup, we then mingle, you vote and the good cause with the most votes gets a donation. So if you fancy it, book your place and come and hear about great things happening! 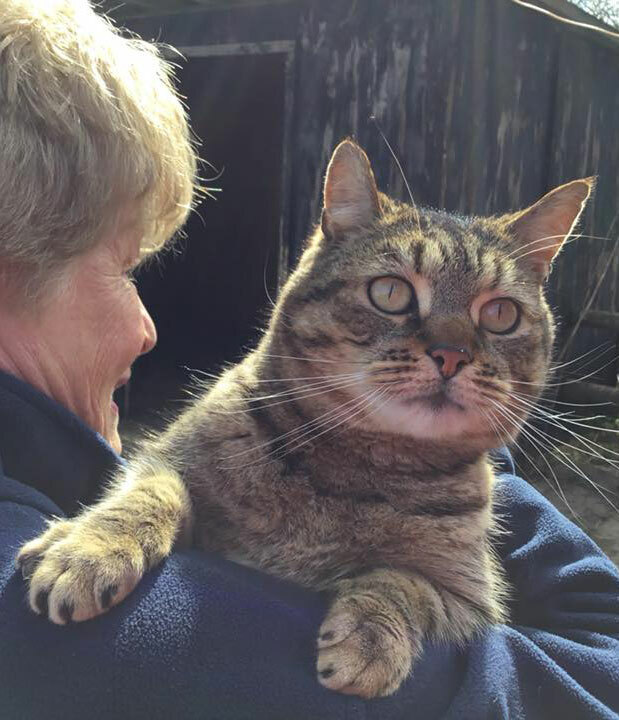 A friend has done this for her Cambridgeshire based charity. She said it was great fun and she met some fab people. Good Luck!!!! It's a shame groups have to compete for "scarce resources", you should be fully state funded, for your wonderful work! The main highlight has to be with one resident who never leaves her bedroom. 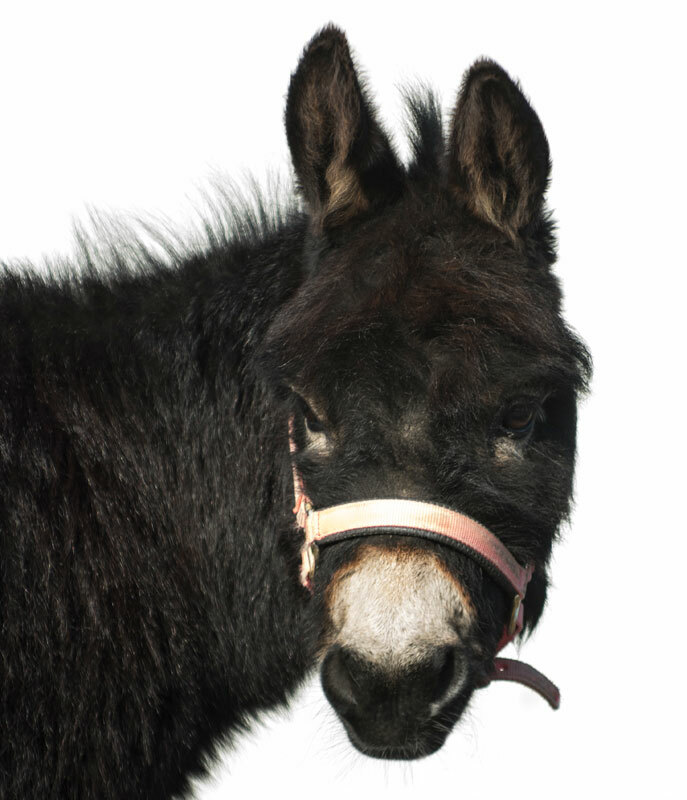 This lady suffers from dementia and the donkeys visited her in her bedroom. As soon as she saw them her face lit up. She absolutely loved them. Your visit encouraged the residents outside into the sunshine. 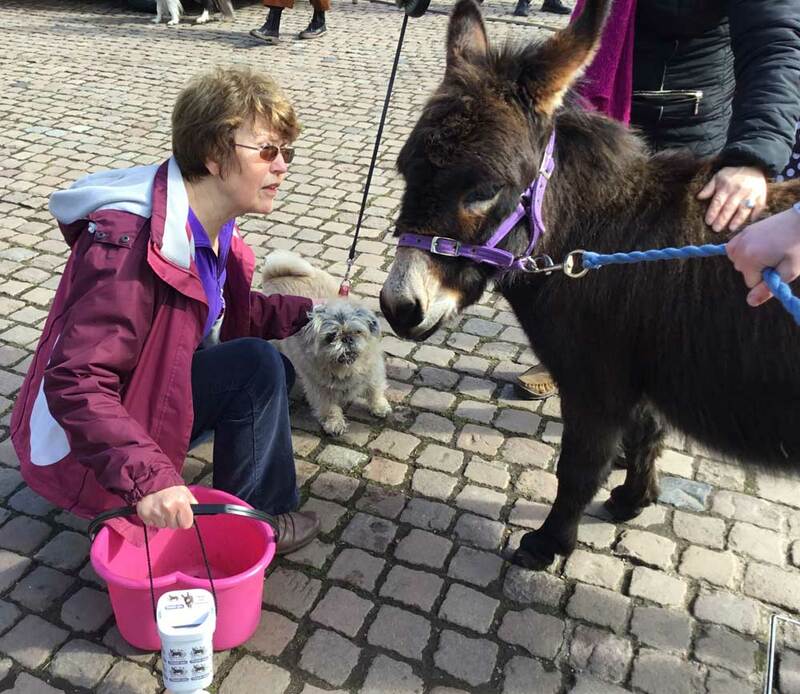 They enjoyed stroking and interacting with the donkeys as well as chatting to each other. So nice to see them enjoying themselves. Thank you. 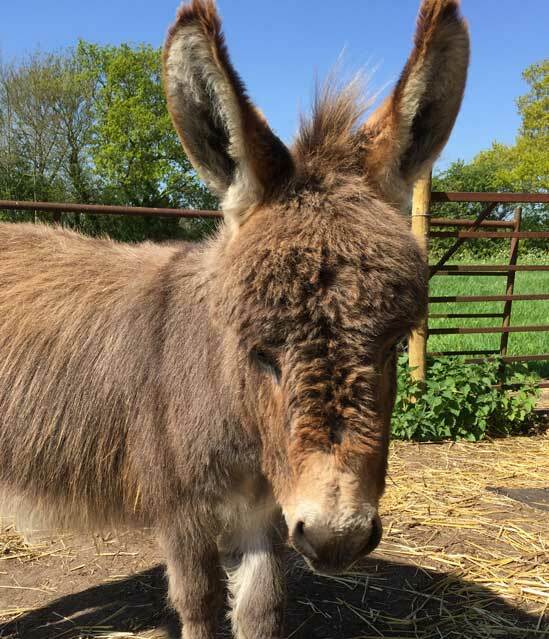 Pixie and Bo Peep were the best behaved donkeys ever, our residents thoroughly enjoyed their visit… I cannot recommend Sarah, her donkeys and fabulous volunteers enough. 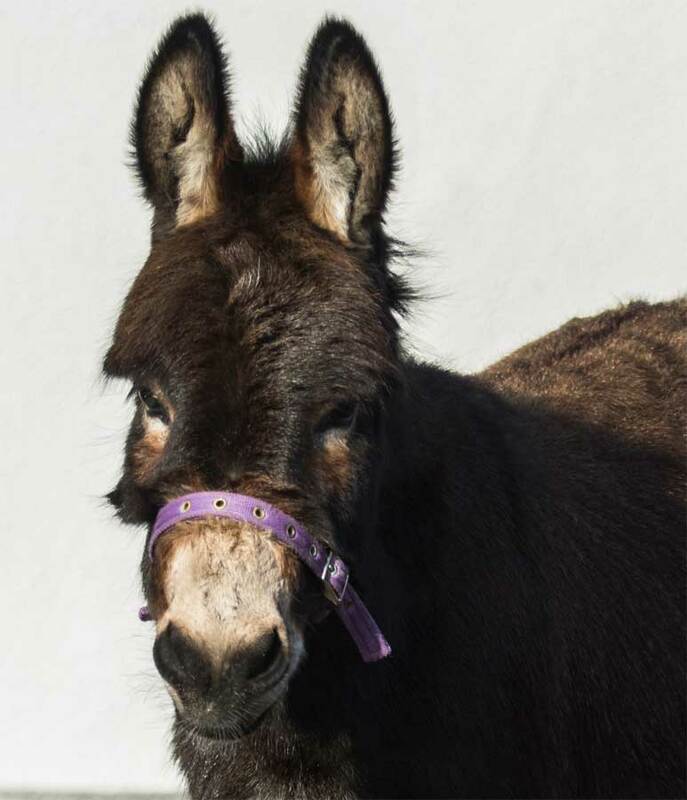 The donkeys came to visit our tenants and Pippin went into the room of a very poorly lady. The look on her face was priceless. Thank you for bringing some joy and love to our setting. The residents enjoyed interacting with the donkeys and being able to touch them. They were interested to hear all about them and they loved them being in the lounge as most of the residents are not able to get outside. 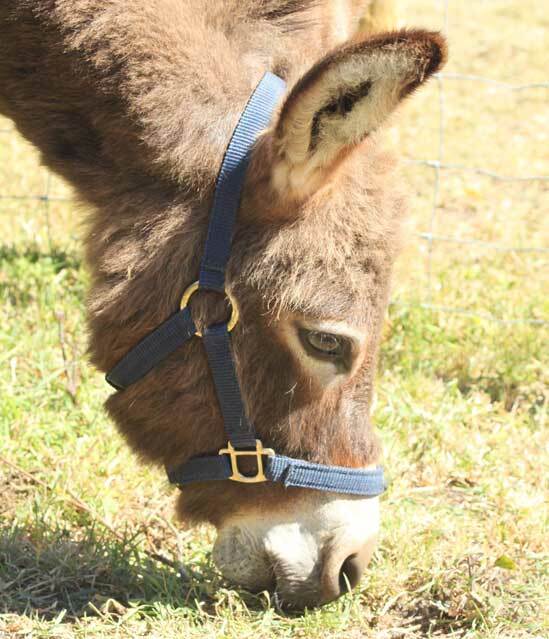 We were delighted with your visit, all ages and abilities loved the friendly donkeys. It was the most special visit for our residents, staff and extended families. Thank you so much. 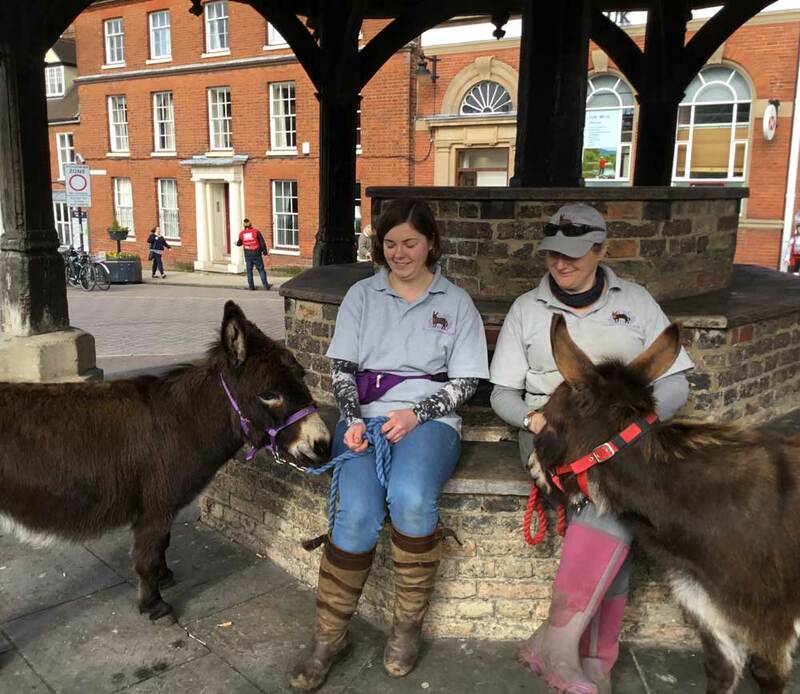 Highlights were being able to have the donkeys up close even for residents nursed in bed, to be able to tell residents’ families about the visit and have photos to show them. Sarah and volunteers went out of their way to make it a special visit. 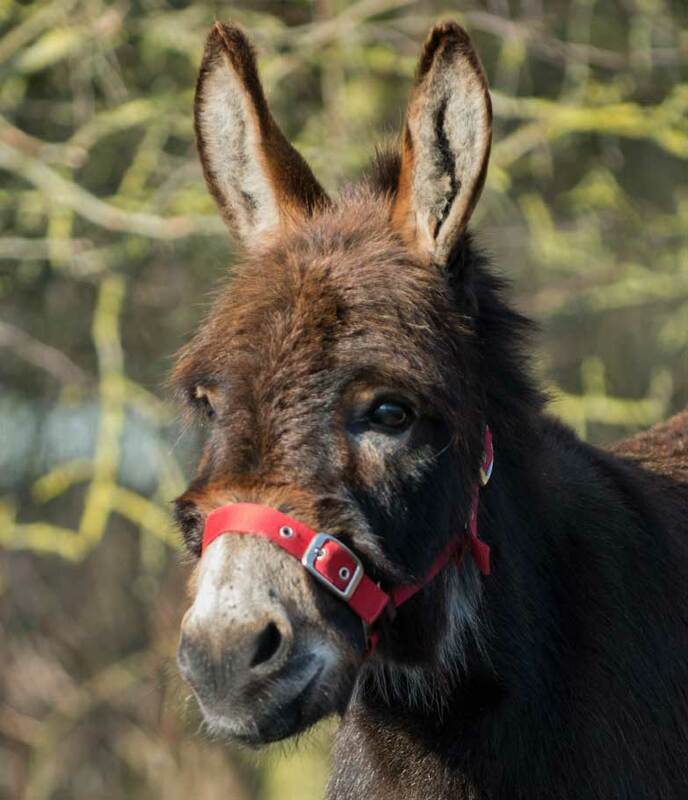 More visits, more donkeys, we love you! It was all fantastic but the room visits were the best. Had me in tears the reactions we had. My mum is one of the residents you refer to. I visited her this evening, words are a struggle but she was definitely trying to tell me about the donkeys! Thank you so much for visiting her. Thank you, they were amazing. The patients loved them. 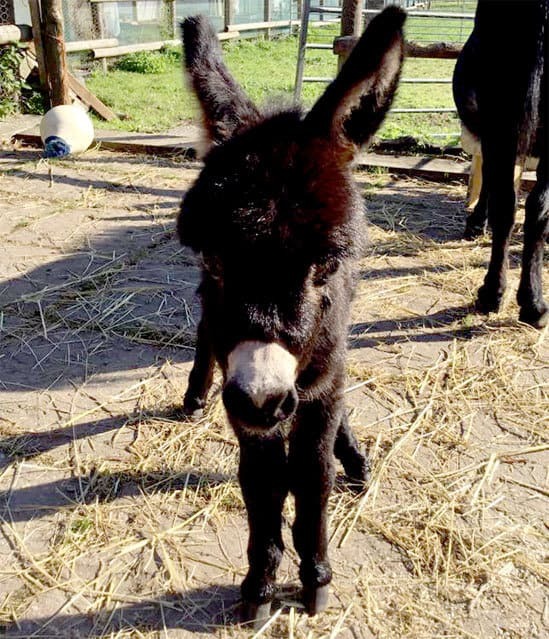 You kindly took two little donkeys into my wife’s room, to say it made our day is very much an understatement, in fact my wife said ‘it is something I will never forget’. Amazing reactions of residents, especially those with restricted communication. Thoroughly enjoyed the experience. Smiles all round, thank you.